How to do Yoga when your arse hurts – Are You Laughing At Me? Why should you even? This morning I contemplated the toilet seat and wondered whether I could pee standing up. Must be possible, surely. Only that would involve squatting over the toilet bowl or tilting my pelvis and that in turn would involve using muscles that hurt. I lowered myself gingerly, holding on to both the wall and the seat, sighed and then wondered how long I could stay there for before the seat would fuse itself to my buttocks. A week? If my ipad had been within reach I would have ordered both a stair lift and a pulley attached to the ceiling to be delivered that very day. 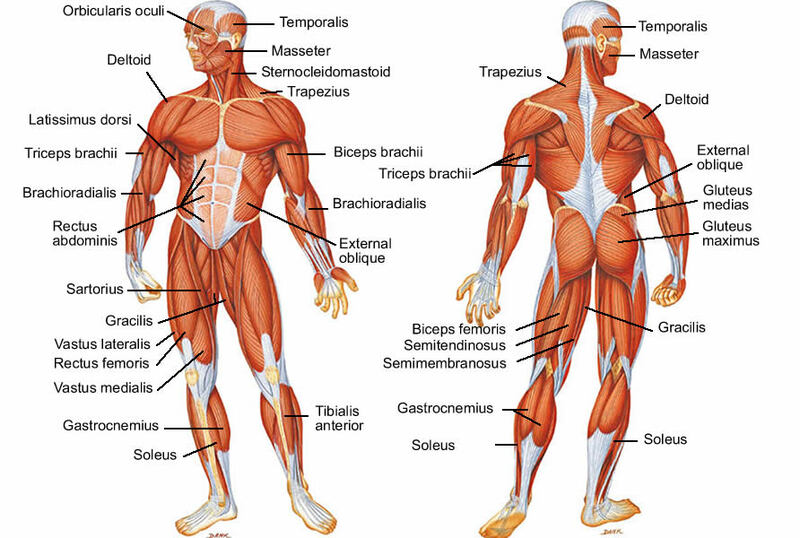 I have these muscles. They all hurt. This is because I want my body back. It’s been a while since I have been proud of it. It is time. I decided after the divorce (after feeling very sorry for myself and then overindulging on internet dating) that I want to be the best person I can be. Not every minute of every day, but that I live consciously and mindfully with that being the aim. So steps have been taken, baby steps, but nonetheless I am making progress, both mentally and physically. So on Monday it was Yoga and a long walk with the dogs. Tuesday I ventured into the Mancave at the gym – aka the free weights room – and mostly looked at the floor. Just don’t make eye contact, then they won’t laugh at you … don’t look, squat, don’t look. Mirror? Nooooo!!!!!! Are you crazy? Then yesterday was spinning class. 11 minute hill climb, well thank you very much. When you cannot reach the sodding tap in the bath, you know you are working hard. So Yoga was funny, awkward but good. It is quite nice to clench one’s buttocks and feel something working, even if it is just lactic acid. It will lead to greater (or in my case, smaller) things. I just told the very nice lady who delivers my parcels that for the foreseeable future, there is every possibility of my hand appearing through the letterbox to sign for the delivery as I cannot get off my hands and knees. Oh bugger. I need to pee again. Shewee? !